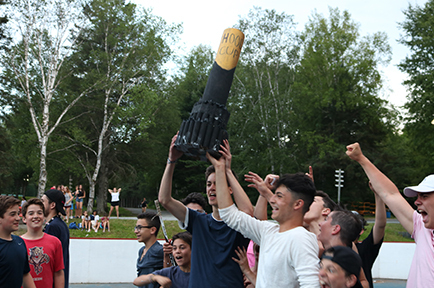 Info:Hood Cup is one of the most anticipated sporting events each summer at YCC. 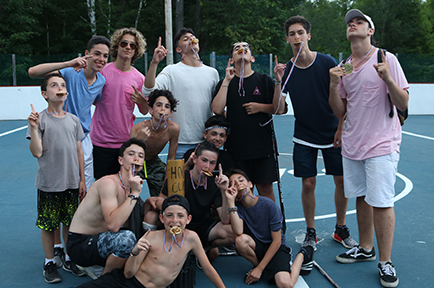 Check out the video below to see "Hood Cup 2017: The Documentary." 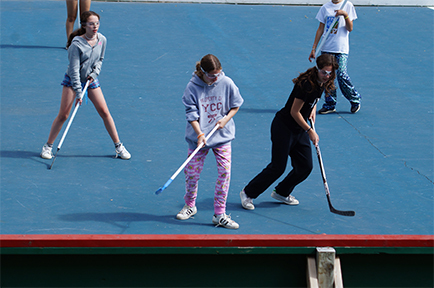 Click "Launch Project" to see more. 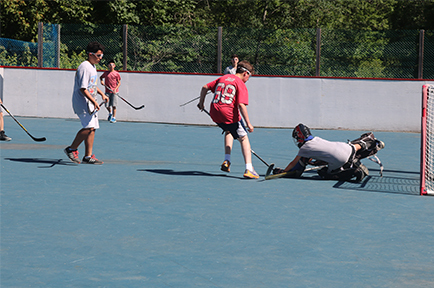 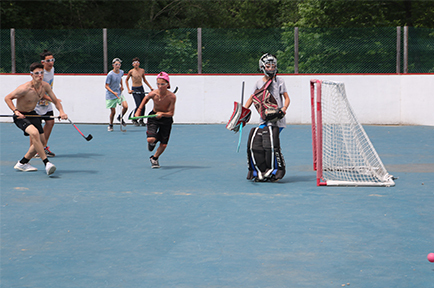 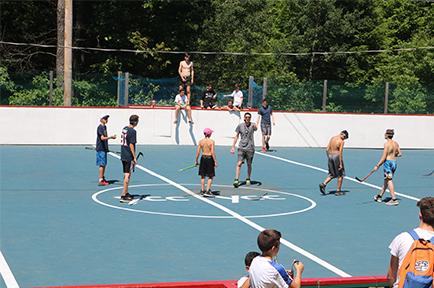 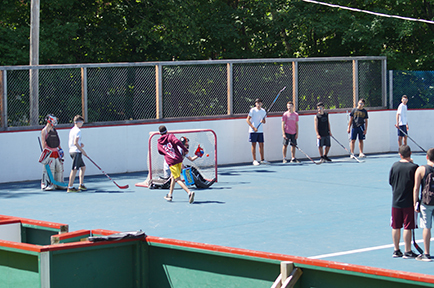 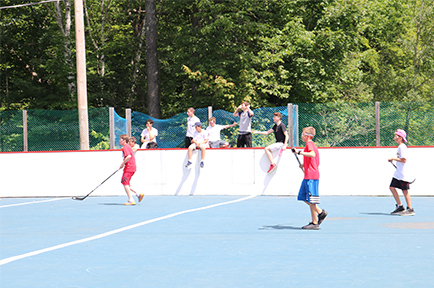 Ball hockey is a prime time sport at YCC, and we have two rinks, dedicated for this purpose. 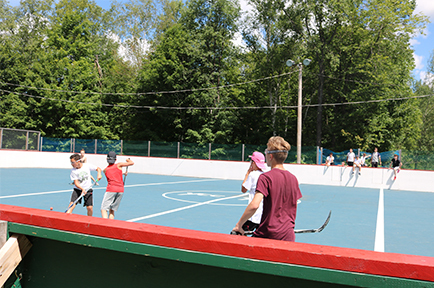 The first rink is near the business office, and the second one is just up the hill. 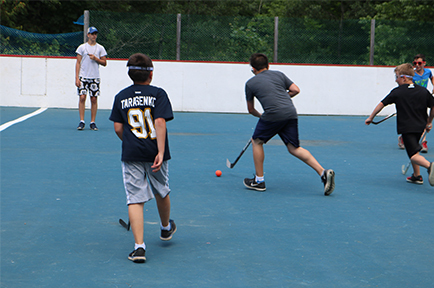 All campers must wear proper shoes and eye protection at all times.